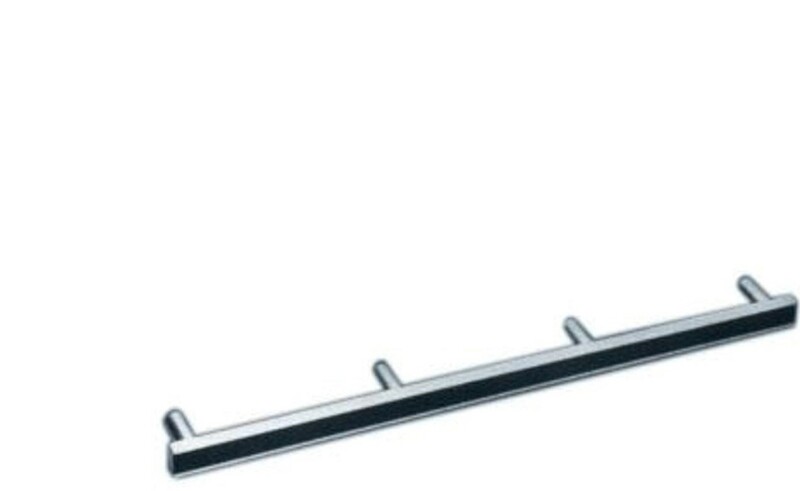 Request a quote for Bar - Internal Thread - Four Post Pull Handle today. JBF National’s 4 post internal thread handle is manufactured from the highest quality extruded aluminum, features a brushed satin finish, and comes with clear anodized posts. For added aesthetics, the handle top features a stylish black insert. These pull handles are utilized across a wide variety of industries and applications. Contact a JBF National sales engineer today for further information.